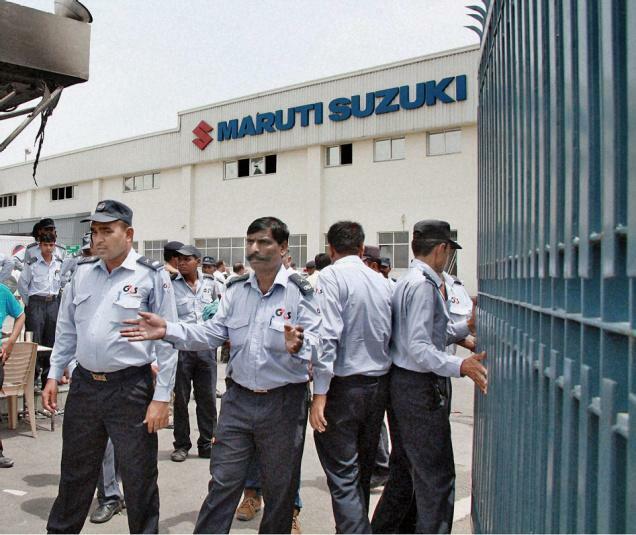 New Delhi(PTI) Top automaker Maruti Suzuki India (MSI) has slashed prices of its models by up to 3 per cent with immediate effect in order to pass on GST benefit to its customers. In a statement today, the company said it has transmitted the entire benefit of GST rates on vehicles to its buyers. “The ex-showroom prices of Maruti Suzuki models have come down by up to 3 per cent. The rate of reduction varies across locations depending on VAT rates applicable prior to GST,” MSI said.